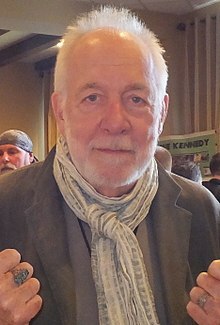 Howard Hesseman (born February 27, 1940) is an American actor. He is best known for playing disc jockey Johnny Fever on WKRP in Cincinnati and schoolteacher Charlie Moore on Head of the Class. Hesseman was born in Lebanon, Oregon on February 27, 1940. This page was last changed on 8 August 2014, at 07:59.